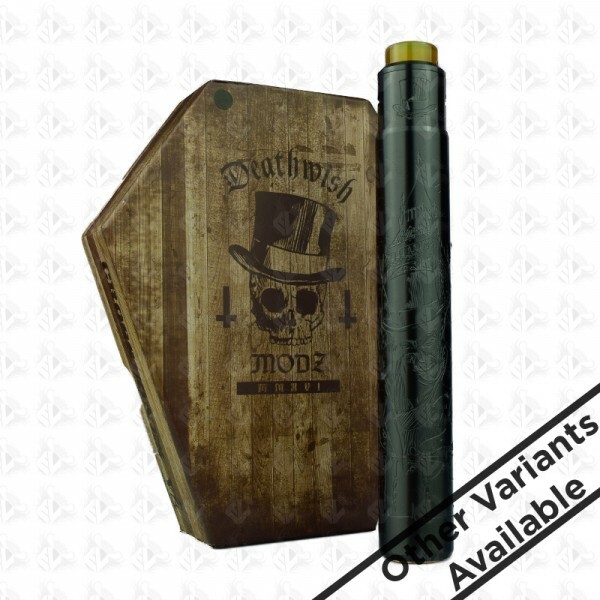 The Ripper stacked tube set by Deathwish modz is a one piece solid series tube construction, featuring the classic Crossbones V2 Switch, this is a mechanical mod that you dont want to miss out on. Limited Edition: only 500 of each material has been made. 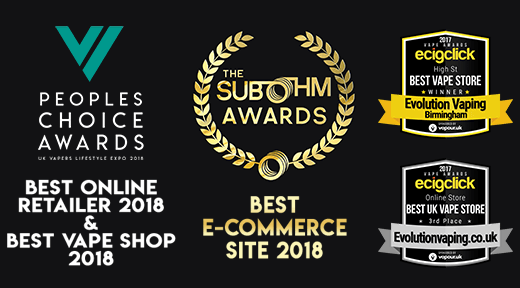 Due to unforscene circumstances with UPS, the expected delivery date is now 30th November 2018, Evolution Vaping apoloigies for the delays and will aim to ship everyones parcel out at the easrliest possible time. The Ripper stacked mod is designed to be used with either 2x18650 or 2x 20650 (with included 18650 adapter) utising the unique silver plated switch contacts that helps to prevent arcing. 26mm in diameter which the included Unholy V2 RDA sits perfect on. Very limited run with only 500 of each material made. 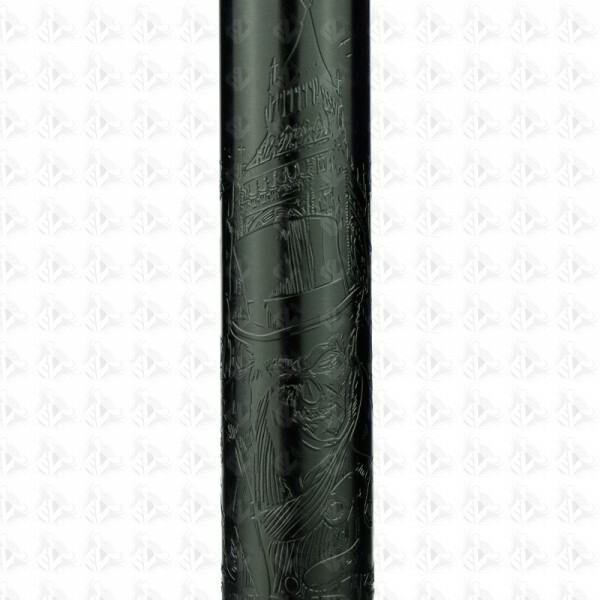 The Ripper mod is not just a beasty cloud chasing device but also a work of art.